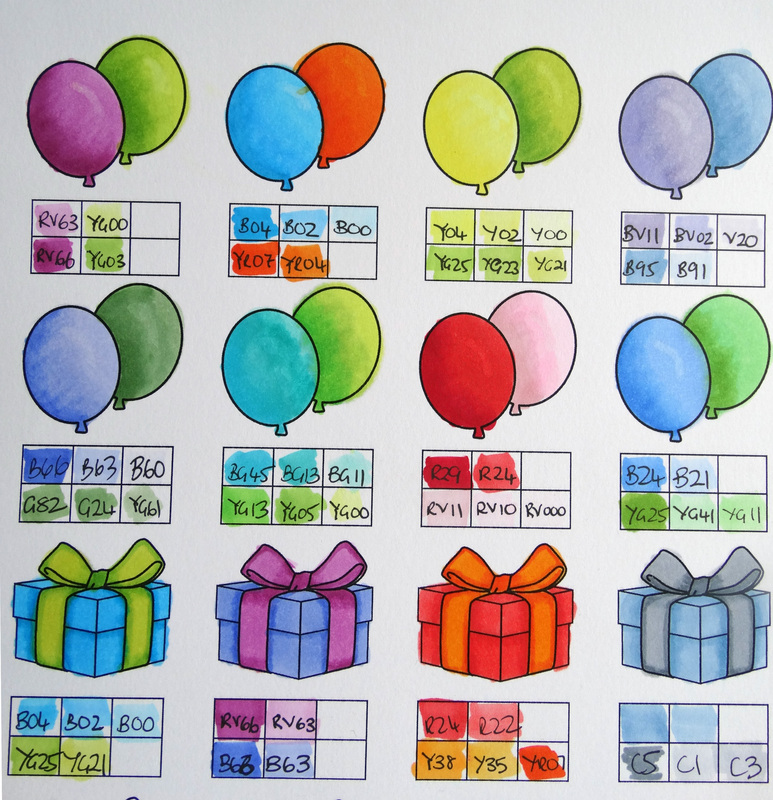 Hooray for a long weekend here in Canberra which gave me a chance to get up-to-date with my Online Card Classes Copics for Card Makers home work :). 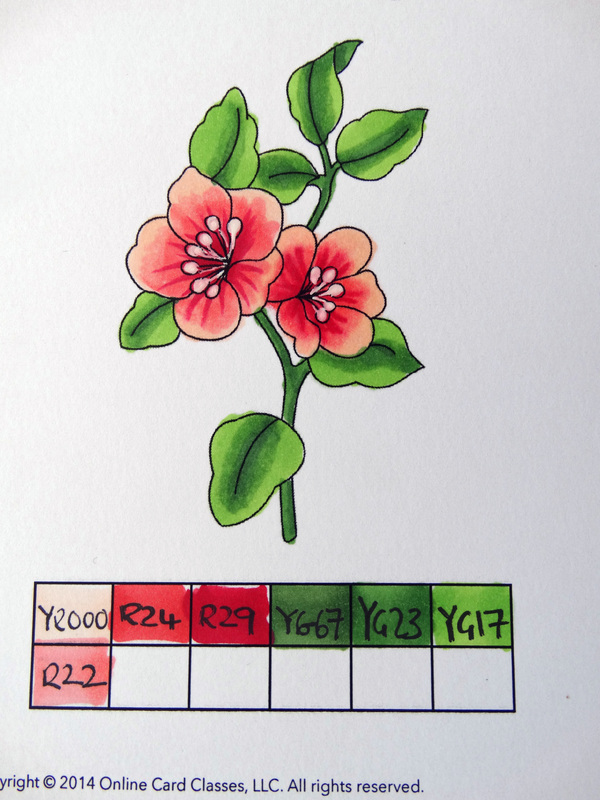 I really enjoyed colouring these flowers and particularly liked Kristina Werner’s flicking technique for adding some interest in the centre of the flowers (red/pink flower above). 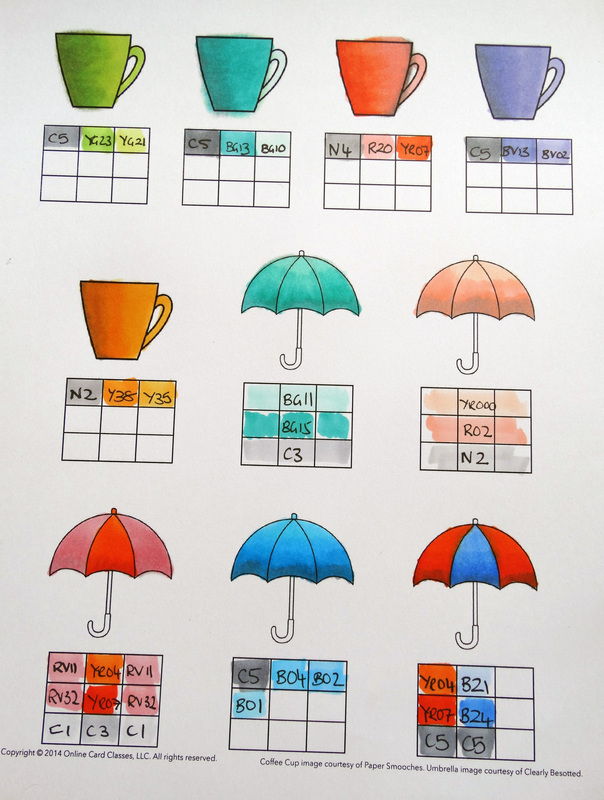 Today’s Online Card Classes session taught us how to add darker shading to images by using grey markers. Really interesting to play around and see the different effects. 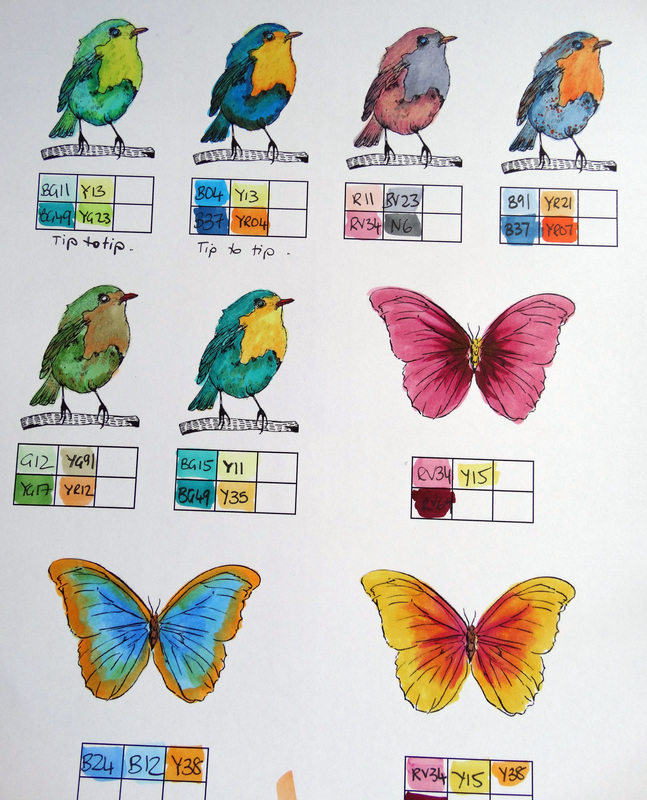 Oh how I love this Hero Arts bird image (it will be winging its way into my collection soon). Another great day of classes with the team at Online Card Classes. Another fabulous class from the amazing girls at Online Card Classes. This is the fourth class I’ve taken with them and I’m loving it. Not only are the classes jam packed with ideas, techniques and tips, the homework for this class is such fun (and has got me back onto my blog, finally!). I don’t work on Fridays and so was able to catch up with Days 1-3 at last. Here’s my basic blending practice sheet. Here’s another card inspired by the Stencilled class – I used white embossing paste over a Crafters Workshop Garden Gate stencil and while the paste was still wet sprinkled dry Ranger Rock Candy Distress Stickles dry glitter over the top. It gives a lovely fine shimmer over the entire surface. 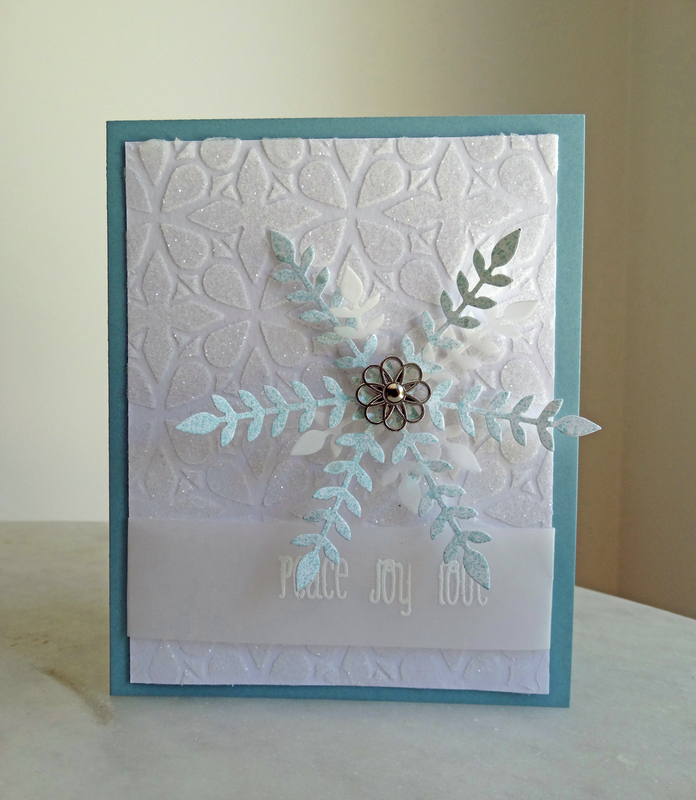 Even though Christmas is over, and here in Australia we’re having a heatwave, I felt the panel needed a delicate finish so I used a Memory Box snowflake die to cut a snowflake from white card and also from vellum. 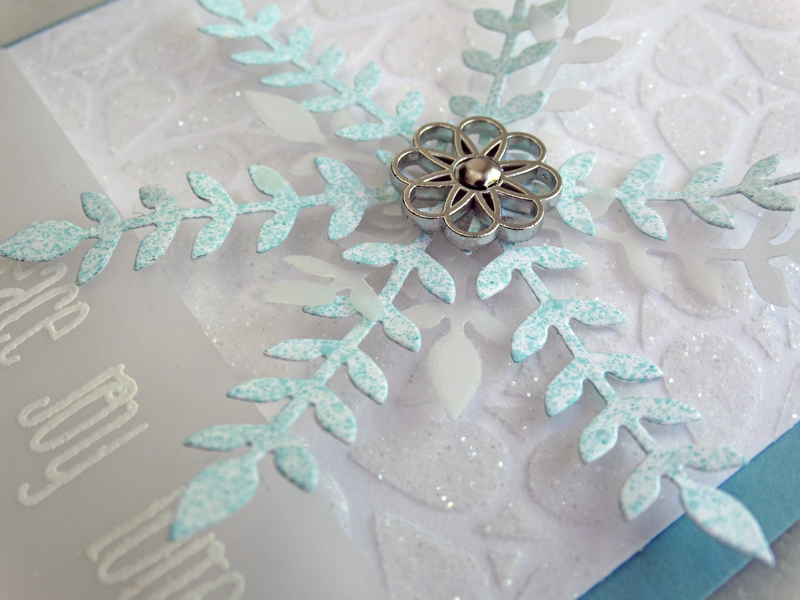 I spritzed the white snowflake with Mister Huey Seafoam and Calico Shine spray and held the white and vellum pieces together with glue dots and an old Stampin Up silver brad from my stash. I stamped the sentiment from WPlus9’s Woodland Wreaths onto vellum and heat embossed it in white. 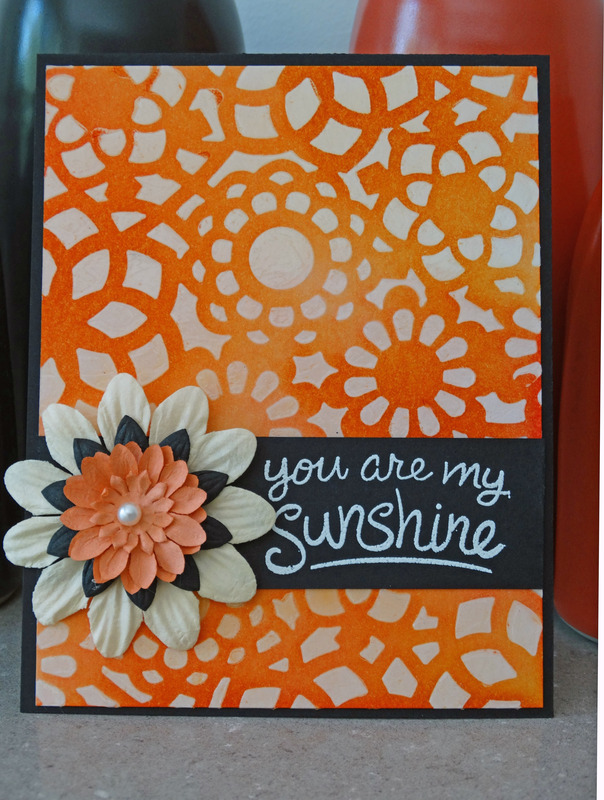 I thoroughly enjoyed the Stencilled class and am already looking forward to Online Card Classes’ next offering! 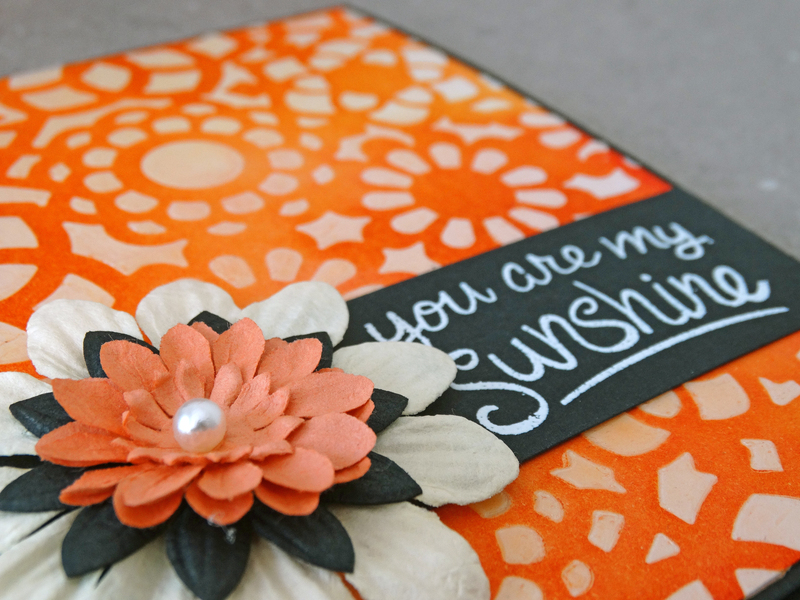 Dreamworks Translucent Embossing Paste, Heidi Swapp Doily Flowers stencil, Tim Holtz Wild Honey, Ripe Persimmon and Festive Berries Distress Inks, Tim Holtz Distress Watercolor Cardstock, SU black cardstock, Lawn Fawn Sunny Skies, Hero Arts white embossing powder, Prima and other flowers.